How to fix an iPhone X that is stuck on boot loops even after a factory reset and recovery mode restore? 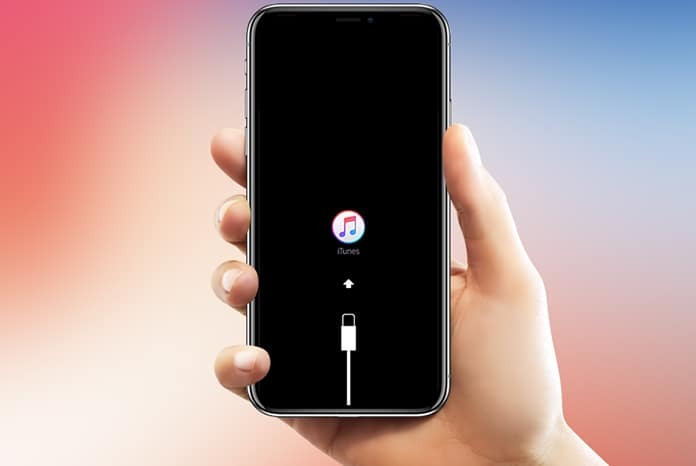 This post demonstrates the ultimate quick solution to a major system error on the new iPhone X in which the iPhone gets stuck on boot loops even after performing a factory reset and recovery mode restore. Try this fix and get your hefty iPhone X back up and running smoothly in no time. A highly recommended solution to software-related issues affecting iOS devices like the iPhone X is a recovery mode restore if not a master reset. These methods are regarded as the last resort if all else failed to solve the problem. But there are just times when a factory reset or recovery mode restore won't be able to deal with tougher software errors. Most users at this point would just opt to stop and set up for service as next option. Nonetheless, there's still one last thing left for you to try and fix the problem on your end. And that's none other than a DFU mode restore. A DFU mode restore is deemed as the most in-depth type of system restore you can do on your iPhone. It allows your iPhone to communicate with iTunes on a computer without activating the bootloader or iOS. Thus, you still can attempt to restore your iPhone through iTunes even when it's not responding or not showing anything on the display. Keep reading to find out what to do then. How to put your iPhone X in DFU mode? Connect your iPhone X into your computer using the supplied USB cable. You can use either Windows PC and Mac computer for as long as it's running on a later or latest operating system with the latest version of iTunes software installed. Press and hold the Side (Power button) and the Volume Down button simultaneously for 8 seconds. After 8 seconds, release the Side button or Power button but keep holding down the Volume Down button. When the iTunes message saying that iTunes has detected an iPhone in recovery mode, release the Volume Down button. If your iPhone display becomes completely black, it means that you've successfully entered DFU mode. But if you see any logo on the display, it means that you haven't entered DFU mode and that you need to start again. While in DFU mode, you can restore your iPhone using iTunes. Just follow the onscreen instructions to complete the restore process. That should fix your iPhone X.